Almost 40 years ago, the Prince of Wales had a brilliant idea: to give disadvantaged and vulnerable young people a fresh start in life. So began The Prince’s Trust. On Sunday, I’ll be joining thousands of others cycling from London to Windsor to raise money for this excellent cause. If you’d like to sponsor me – and more importantly help The Prince’s Trust and young people – please visit my JustGiving page. Thank you! 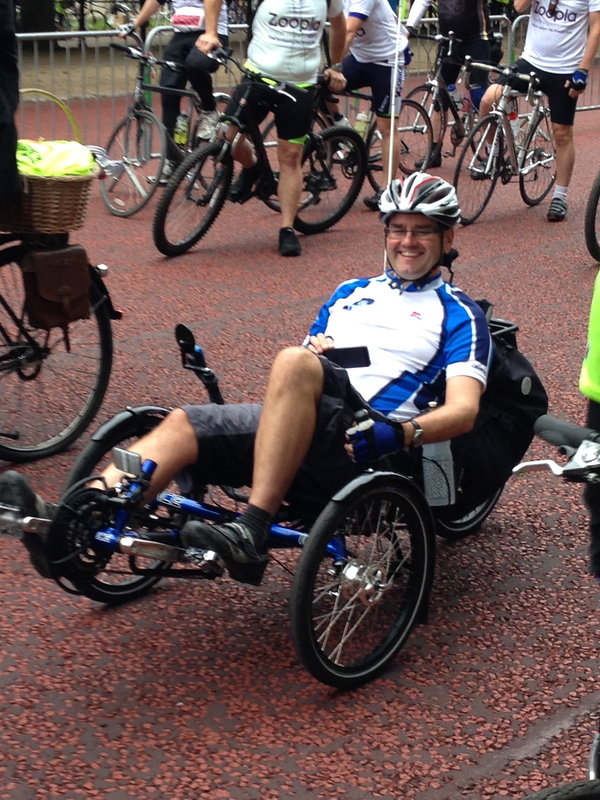 This entry was posted in Cycling and tagged Palace to Palace, Prince's Trust by Rob Skinner. Bookmark the permalink.